It's easy to create your perfect engagement ring from our unrivaled selection of certified loose diamonds and expertly-crafted, timelessly-designed settings. Price is for ring setting only. 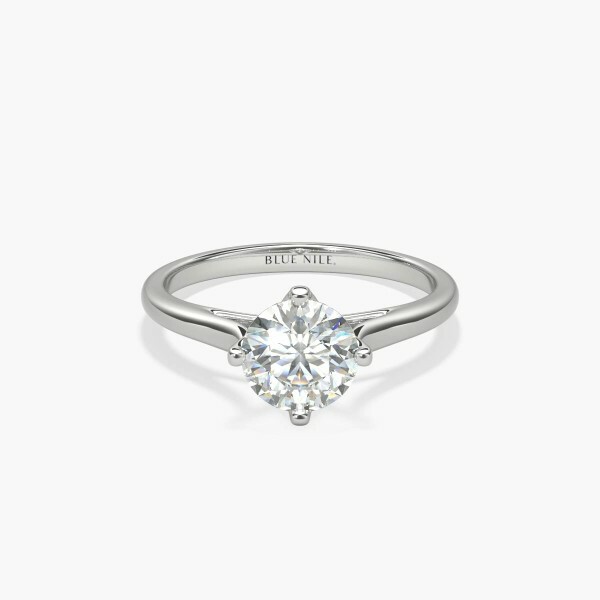 Show your love with this 14k white gold engagement ring, featuring a shimmering east west claw set solitaire diamond.